This short video explains the bail bond process from beginning to end. Understanding the bail bond process helps reduce confusion of this difficult and frustrating time. Our professional bail agents are always here for you 24/7 to answer any additional questions you may have. When someone goes to jail, SMD and HLS Bonding Co. goes to work. 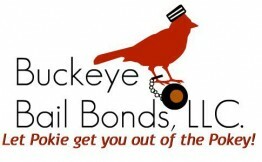 Based in Columbus, Ohio, and serving surrounding counties, they’re open 24/7 to help you get answers to your questions AND get a bail bond FAST for your friend or family member. Giving personalized service, they offer a variety of payment plans, extensive experience in all types of bonding situations, and complete confidentiality. Getting arrested or think there is a chance of you going to jail? There is an app for that. 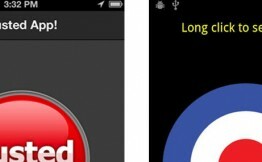 Whether you are out partying or joining a peaceful protest, check out these free apps that can help get you out of jail before you have to go to work.